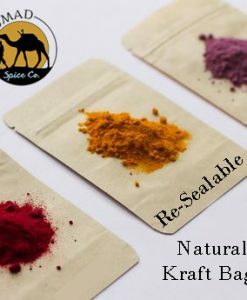 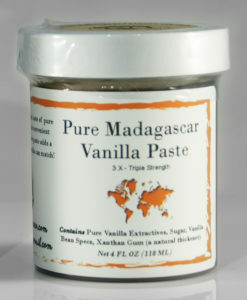 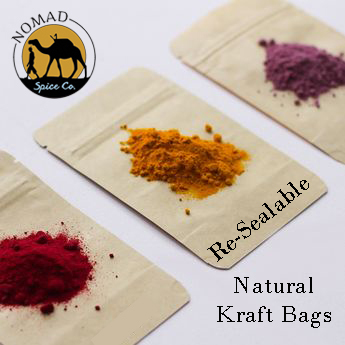 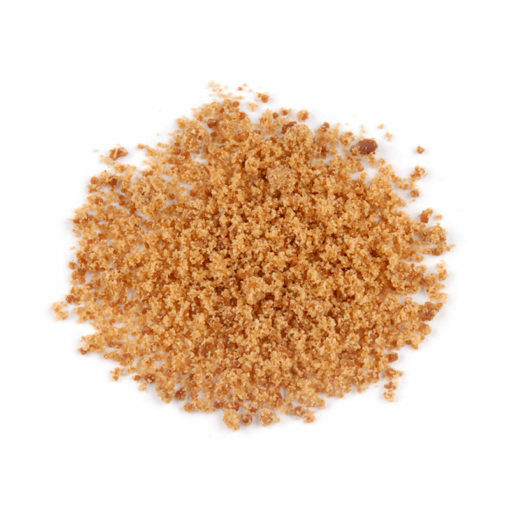 Coconut Palm Sugar | Nomad Spice Co.
Coconut sugar is a sugar produced from the nectar of cut flower buds of the coconut palm. 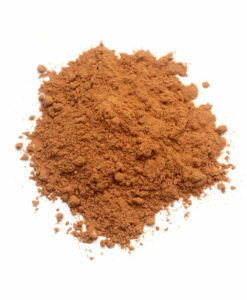 Coconut sugar has been used as a traditional sweetener for thousands of years in the South and South-East Asian regions. 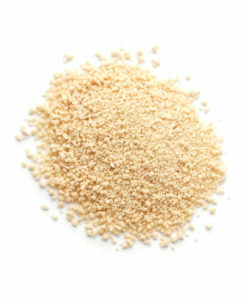 It is similar in sweetness to brown sugar, boasting a light caramel flavor. 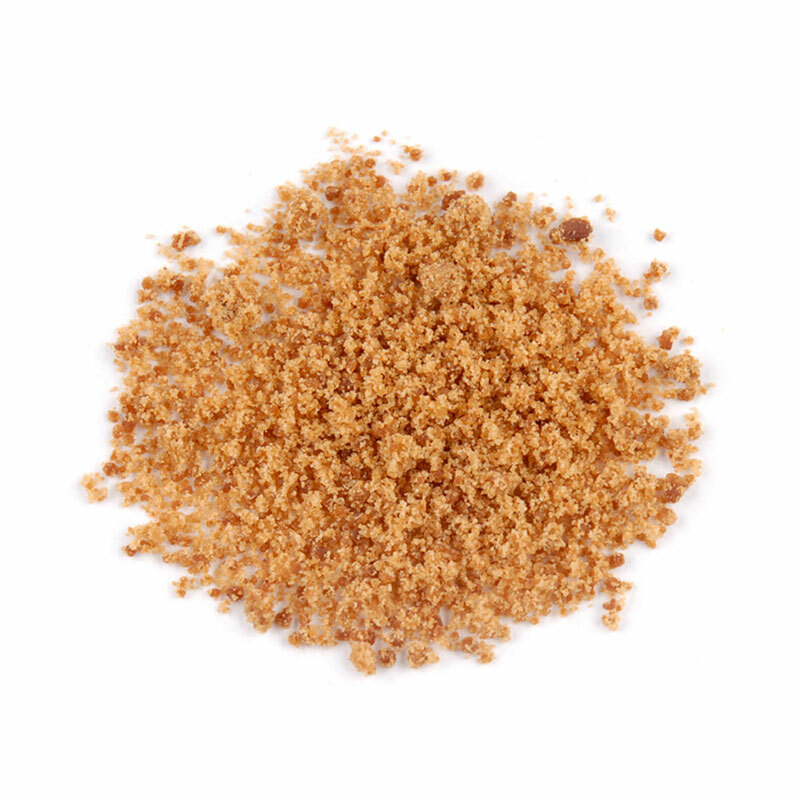 Coconut sugar is one of the healthiest sugars available. 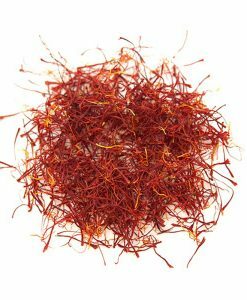 It has a lower glycemic index than other sugars and has a high mineral content with surprising levels of magnesium, zinc, potassium, and B-vitamins. 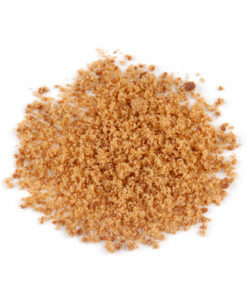 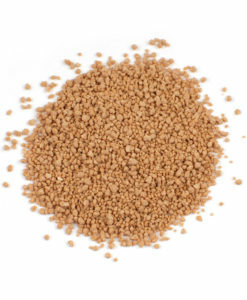 Coconut sugar can be used as a 1-to-1 substitute for white sugar in all recipes. 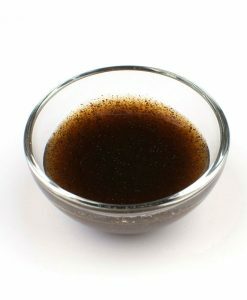 Keep in mind, the sugar’s brown color will darken your recipe considerably.